Fill out the form below if you would like more information about our roofing services or have any questions or comments. You can also fill out the form if you would like a free estimate. We will call you by the next business day. As a reminder, work estimates are still free, but looking for roof leaks does require a fee. 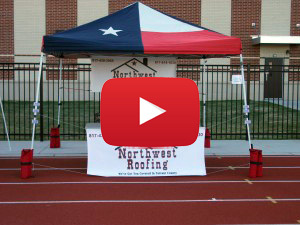 Northwest Roofing is a professional residential roofing company who serves locally in Fort Worth, Tarrant County, Denton County, Wise County, Parker County and all surrounding counties. Check out our Services to find out more about how we can help protect your home. Contact us today! The selection of residential roofing materials and other products we install are of the highest-quality which is very important to any roofing project. We have an A+ rating with the Better Business Bureau in Tarrant County. Take a look at the Testimonials from some of our customers. They will tell you that we are honest and reliable. Why look anywhere else? We’re committed to satisfying our customers. Our customers trust us. We understand the value of every roof. 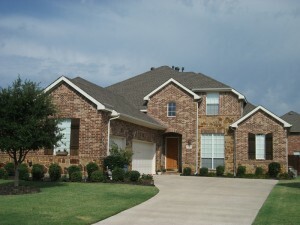 We put a lot of thought and care into the roofing services we provide. Your home’s protection is important!